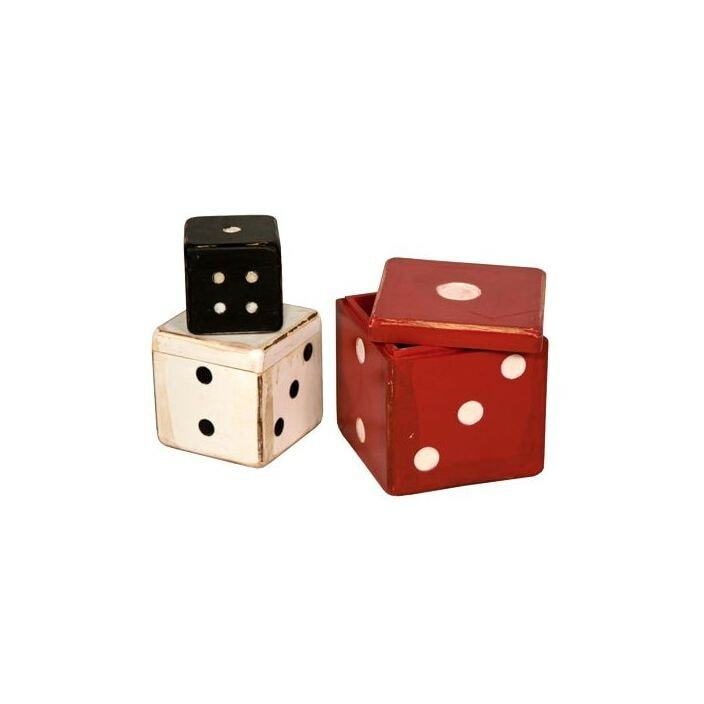 Add some aesthetic storage to your home with these versatile and quirky dice boxes. Hand crafted and finished to a high standard these boxes are sure to impress. Handcrafted by experts using the finest of materials these dice boxes are a fantastic option that's sure to make its way into many homes.